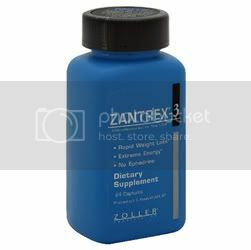 Zoller Labs Zantrex-3, Rapid Weight Loss. Zantrex-3 gives you incredible energy. Zantrex 3 contains no Ephedrine. Yes! Zantrex-3… America’s #1 Selling “Super Pill” with more weight loss, faster weight loss and energy to burn! And that’s great news for everyone who’s fed up with diet failure… sick and tired of diet fatigue… and disgusted with so-called fat burners that just didn’t work. YES! It’s New Zantrex-3… 546% more weight loss* than the leading ephedrine-based diet pill… and that’s a fact. Here’s another fact: Zantrex-3 is way beyond ephedrine, way beyond fat-burners, way beyond everything on the market today… Zantrex-3 is a new category of bifurcated weight loss compounds providing both rapid weight loss and incredible energy combined into a single power-packed Super Pill. New Zantrex-3 is so powerful you won’t find it in some supermarket next to some “Flintrock” vitamin for kiddies. New Zantrex-3 is serious weight loss… we’re talking about rapid, significant weight loss and extreme energy, finally together in one power-packed super pill… 5 times more weight loss than the leading ephedrine-based diet pill and all the energy you’ll ever want or need… day or night. So if you’re finally ready to look great, feel great, and have energy to burn… Zantrex-3 is the one formula you’ve got to experience. Get it today! 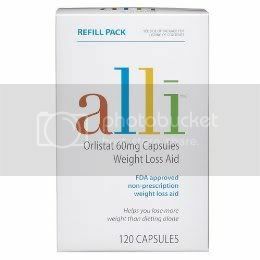 For maximum weight loss, take two capsules with a full glass of water, 15-30 minutes before main meals. Not to exceed 2 servings in any 8-hour period. Remember, the calorie-reducing properties of Zantrex-3 are activated by food. For a significant energy boost, take two capsules anytime as needed. For persons sensitive to the effects of xanthines (ie caffeine and ceffeine-like stimulants), start by taking only 1 capsule as directed and do not exceed a total of 2 capsules per day. 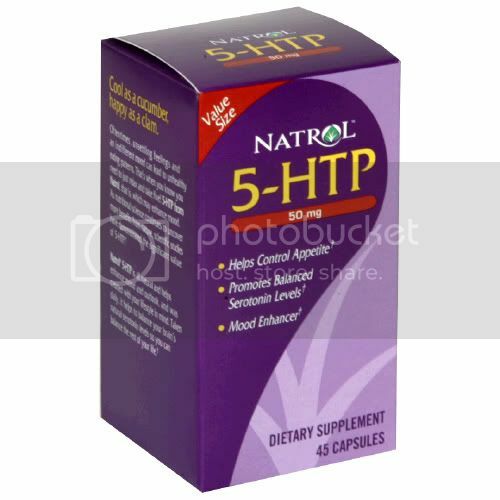 This product contains a significantly potent xanthine (ir ceffeien and caffeine-like stimulatns) mixture, in excess of 300 mg per regular 2 capsule serving. Therefore, Zantres 3 is not intended for use by pregnant or nursing women. Not for use by individuals under the age of 18 unless directed by a doctor. Consult your physician before use, especially if you are sensitive to stimulants. A recent report discussed a genetic abnormality that prevents the body from assimilating xanthines (including caffeine). If you suffer from this genetic abnormalit, do not take any product containing xanthines. Niacin (vitamin B-3) may cause temporary skin flushing, redness or itching in those persons who are sensitive to niacin. If they occur, these trmporary side effects will subside ina matter of minutes. If you or your healthcare provider have any questions, pelase call 1 800 898 5153. Individual results will cary. 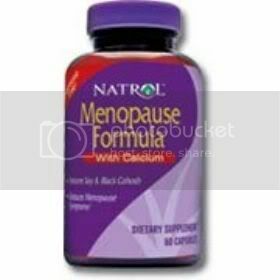 Use in conjuction with any sensible diet and exercise program. Use only as directed. Keep out of reach of children. Other Ingredients May Include: Rice Flour, Magnesium Stearate, Cellullose, Silicon Dioxide, FD&C Blue #1, Titanium Dioxide, Geltain.